The post Israeli court jails Arab poet for online incitement to terrorism appeared first on Faith Matters. 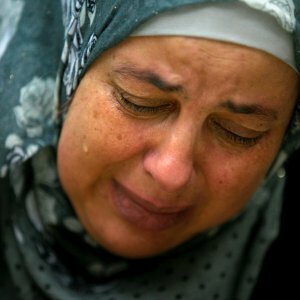 The post Israel frees Turkish woman after charging her with aiding Hamas appeared first on Faith Matters. The post Video: Jerusalem ramming attack kills four, injures at least 16 appeared first on Faith Matters. The post At least four dead in Palestinian truck attack in Jerusalem appeared first on Faith Matters. The post Israeli who abducted, killed Palestinian teen gets life term appeared first on Faith Matters. 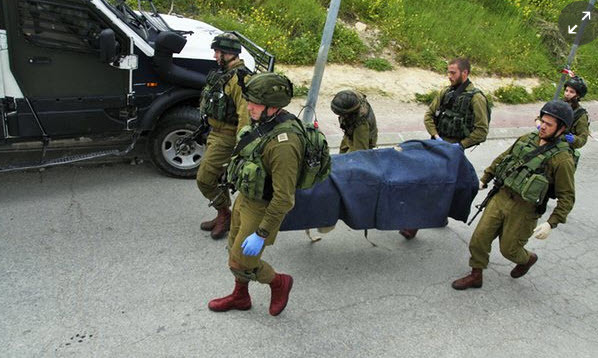 The post Israeli soldier who shot supine assailant charged with manslaughter appeared first on Faith Matters.